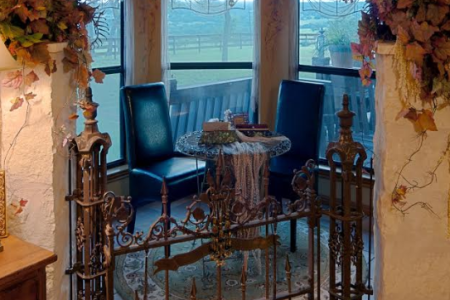 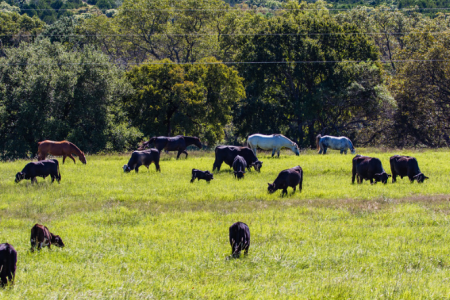 The “Lucky Penny” is a rancher’s paradise and is heads up and waiting. 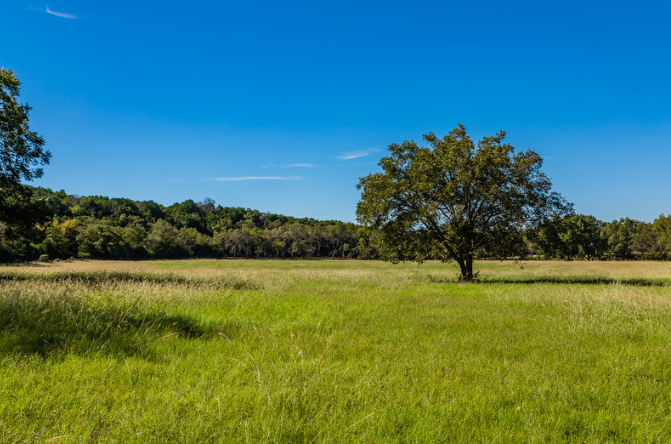 Eight miles south of Copperas Cove in Bell and Coryell Counties on Oakalla Road. 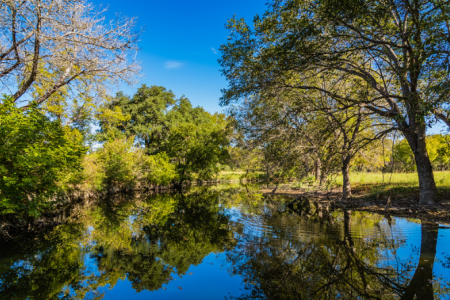 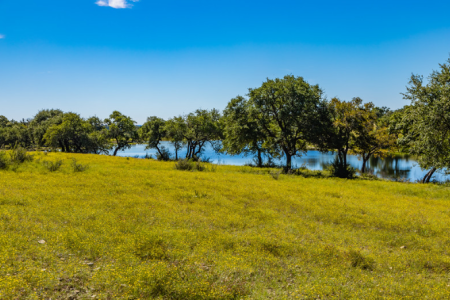 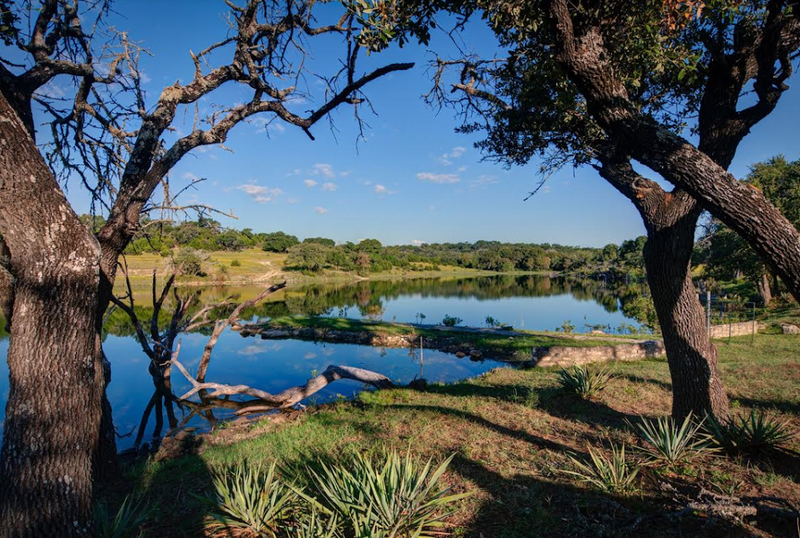 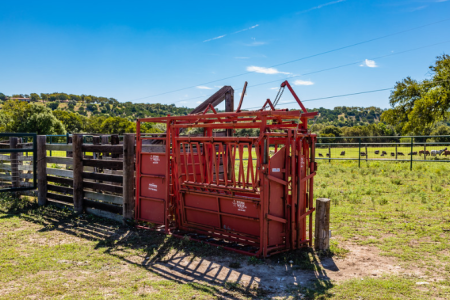 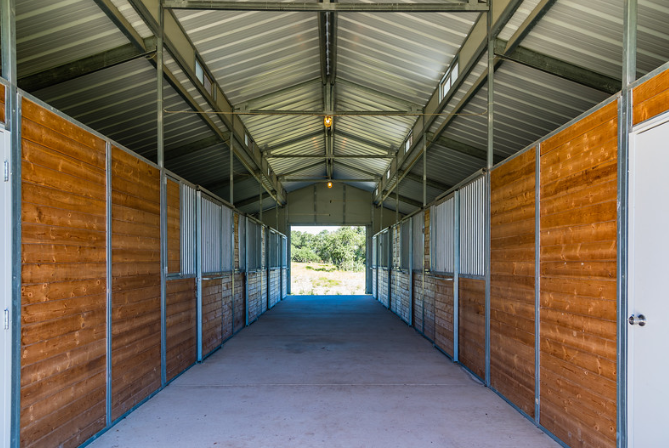 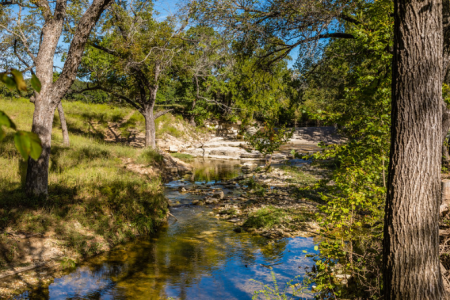 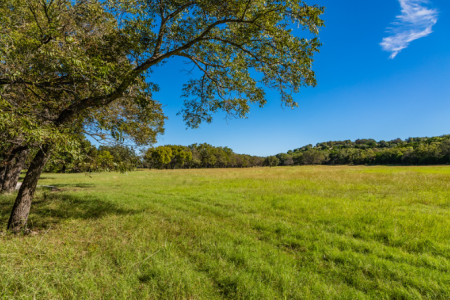 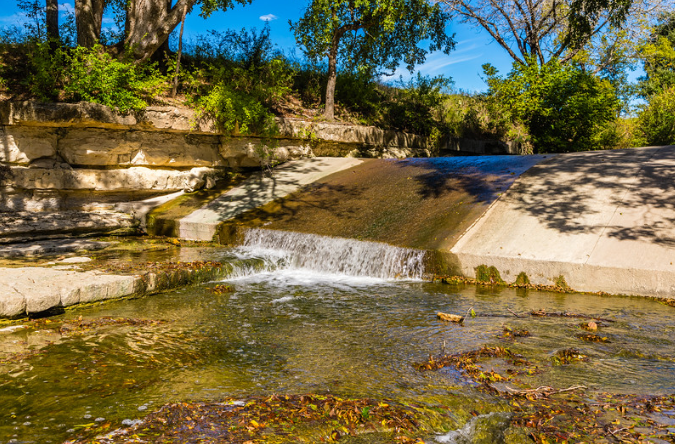 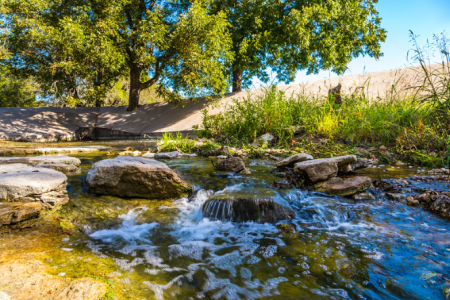 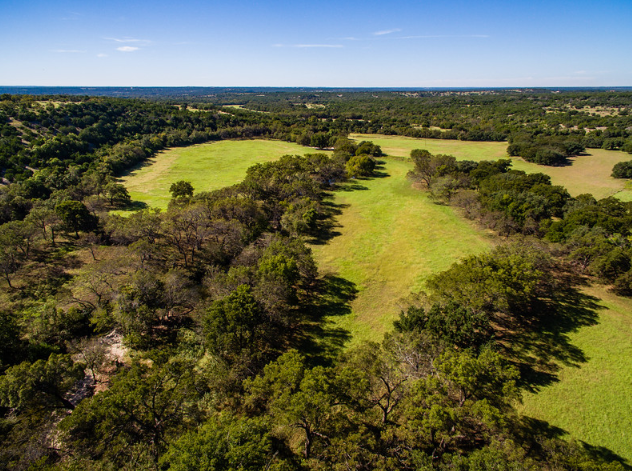 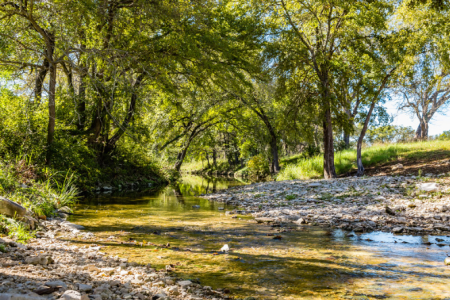 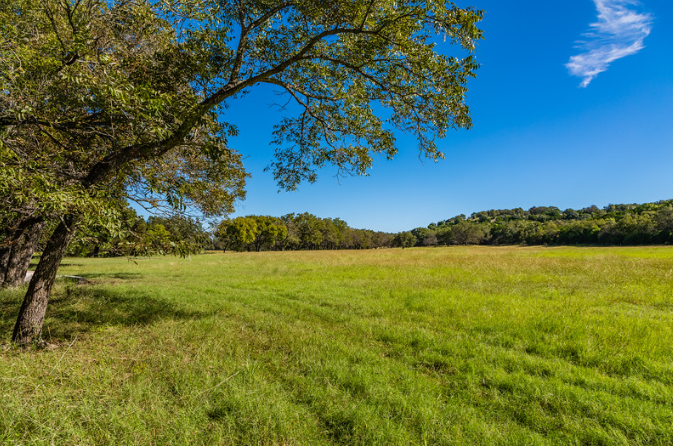 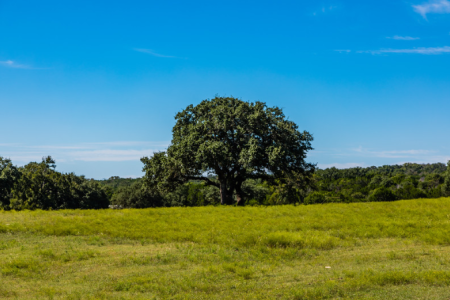 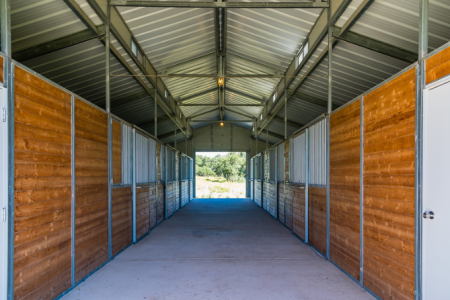 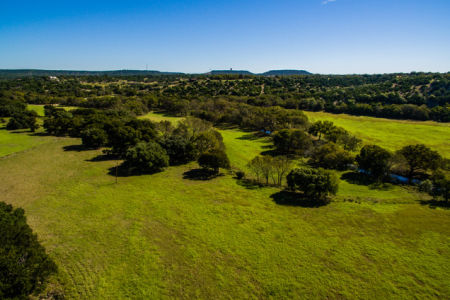 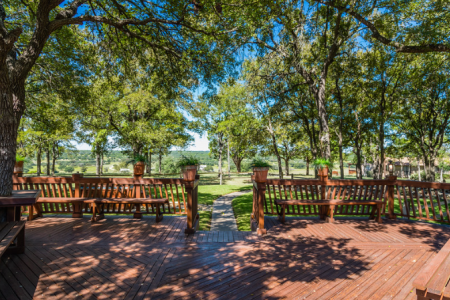 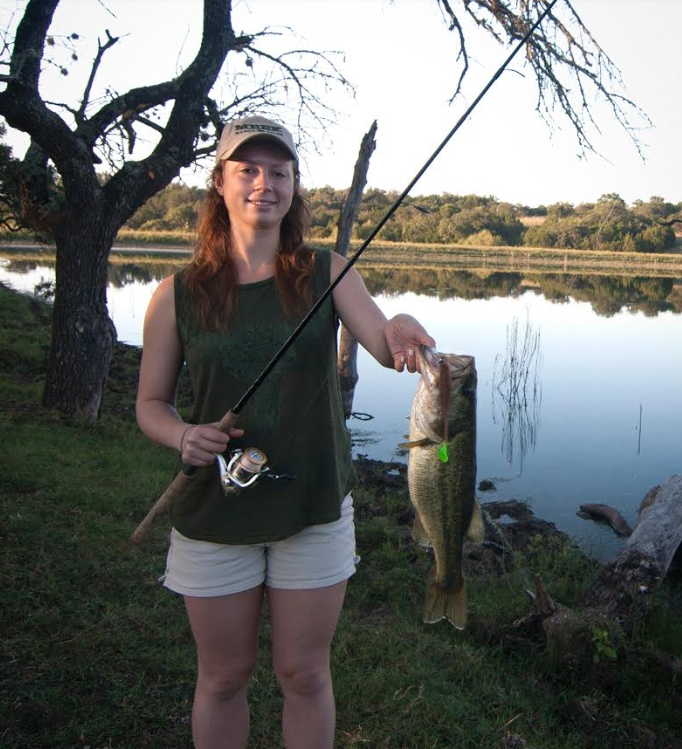 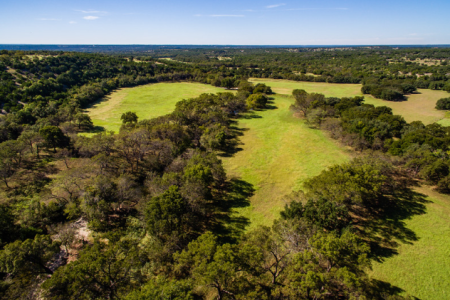 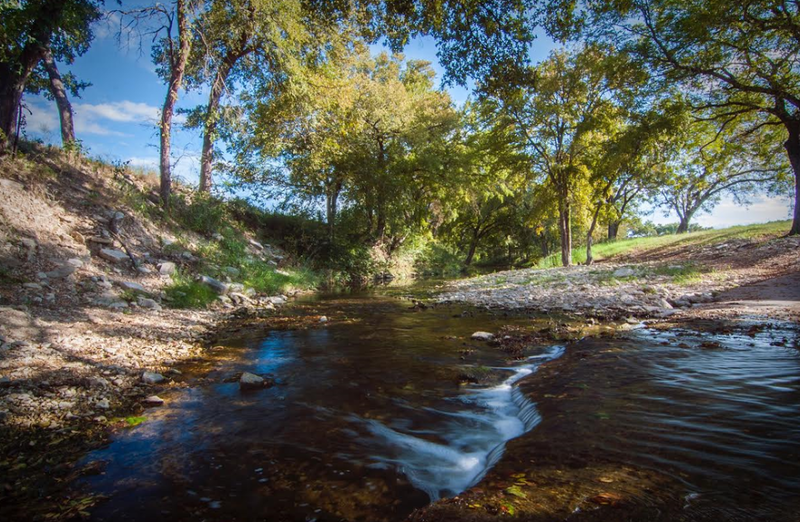 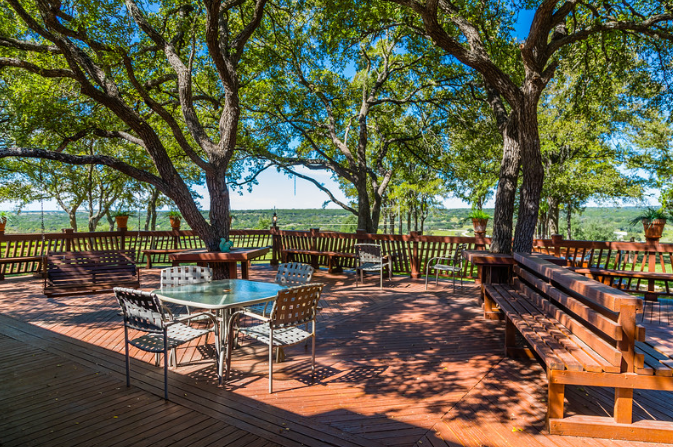 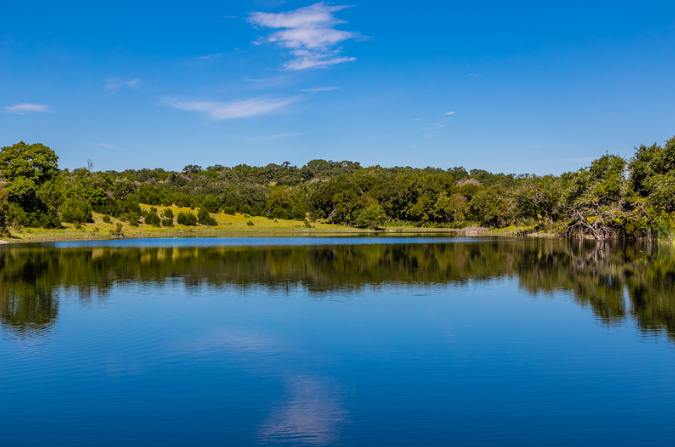 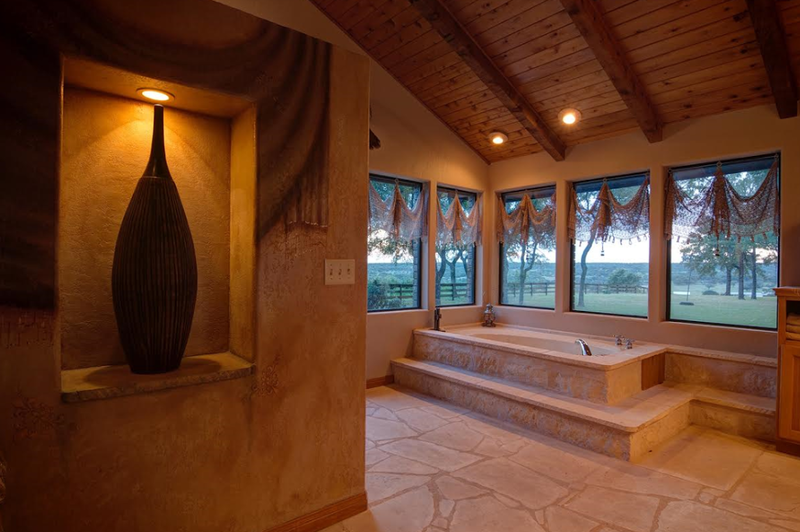 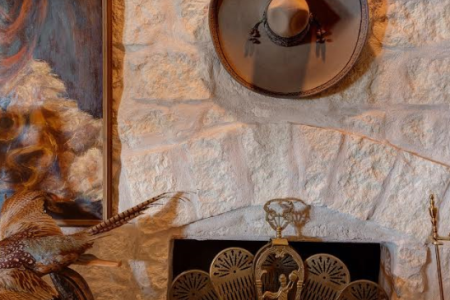 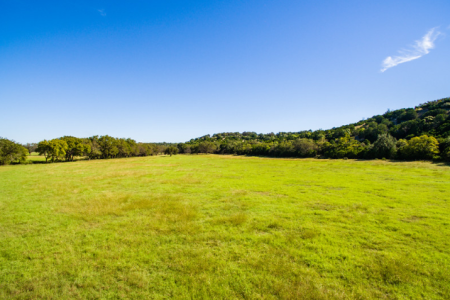 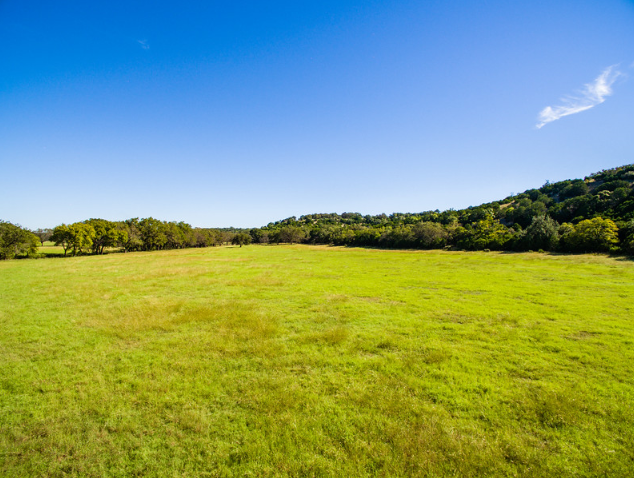 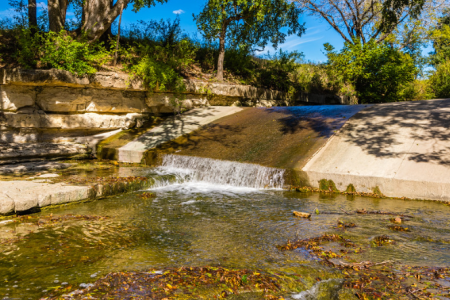 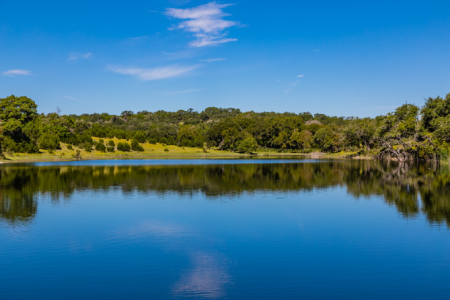 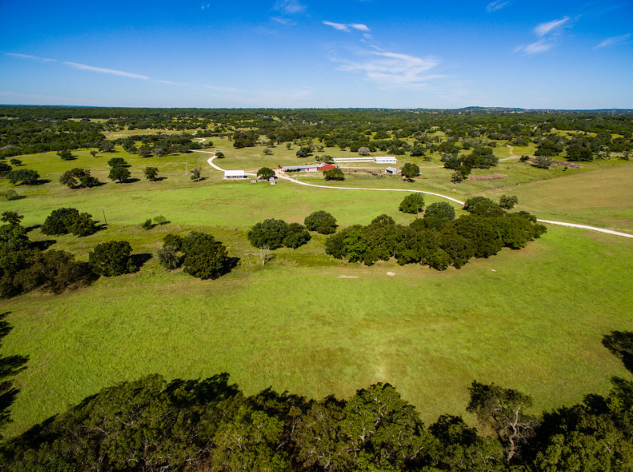 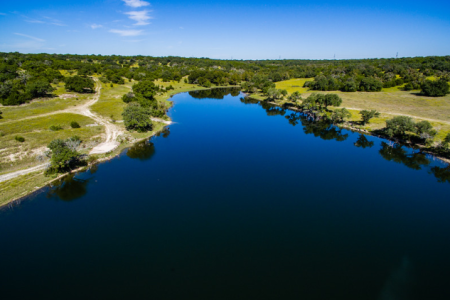 This beautiful ranch is centrally located a short 1 ¼ hour drive (65 miles) from Austin and only 2 ½ hours from Dallas and San Antonio. Pick up the “Lucky Penny” and look out from the headquarters situated atop the highest point and you can see forever. 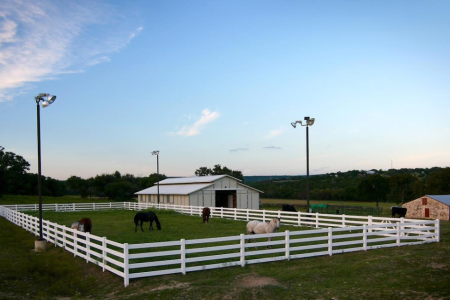 For the owner searching for an assortment of ranch activities. 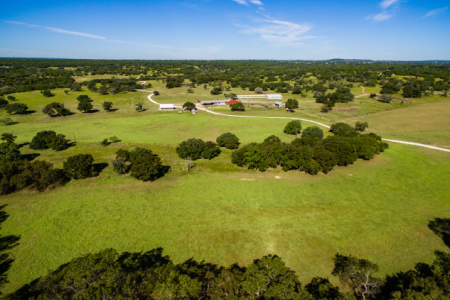 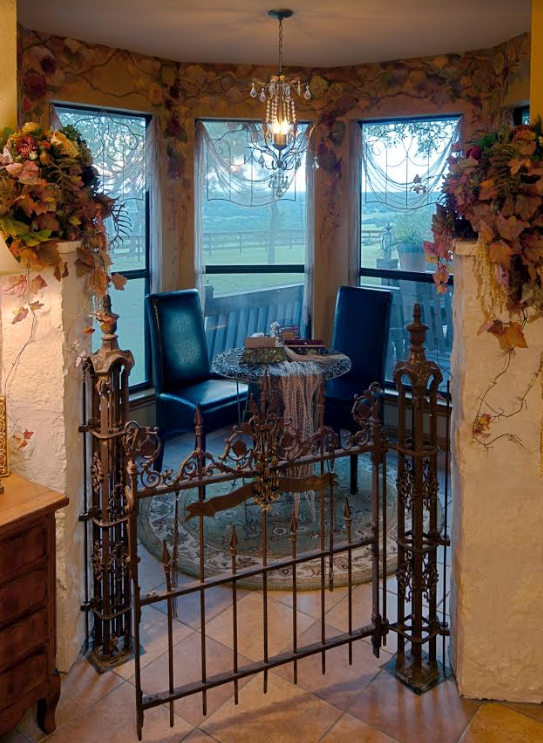 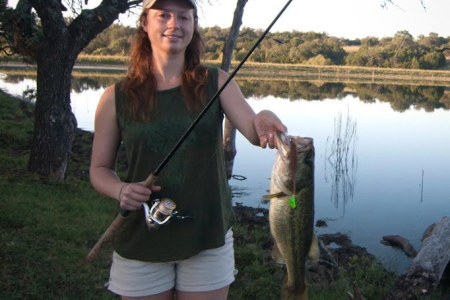 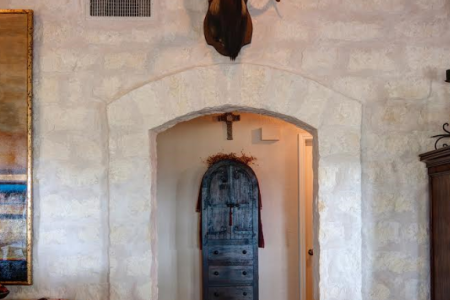 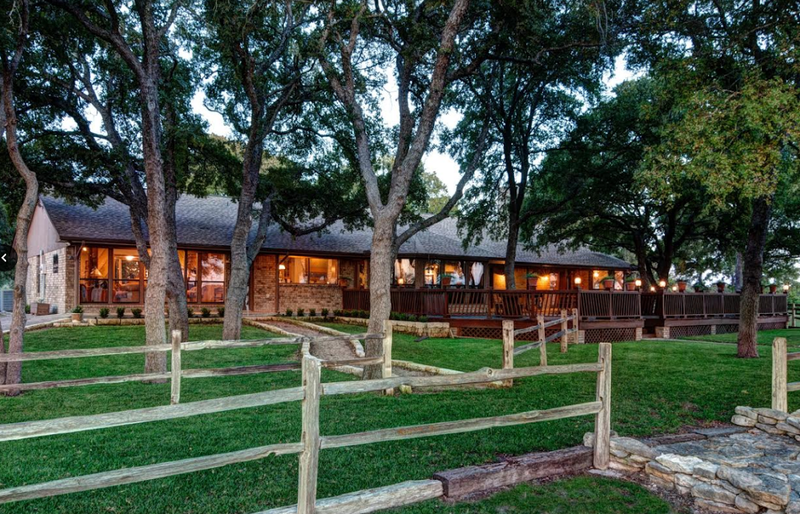 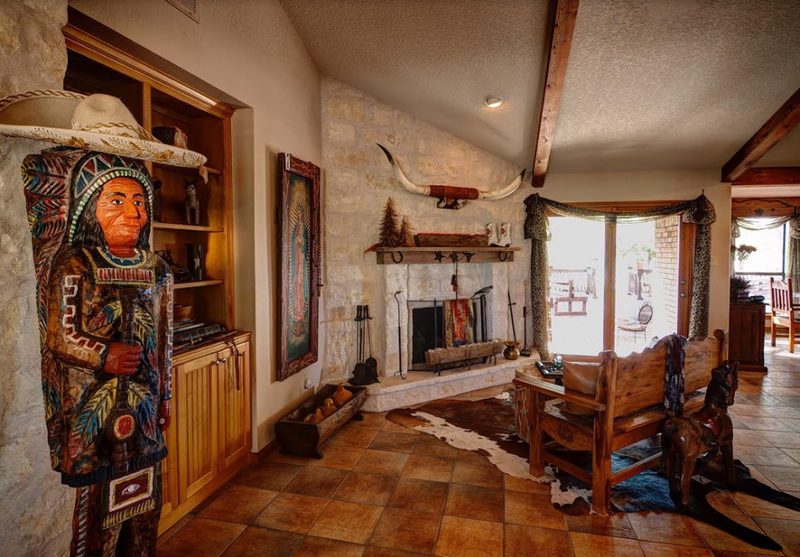 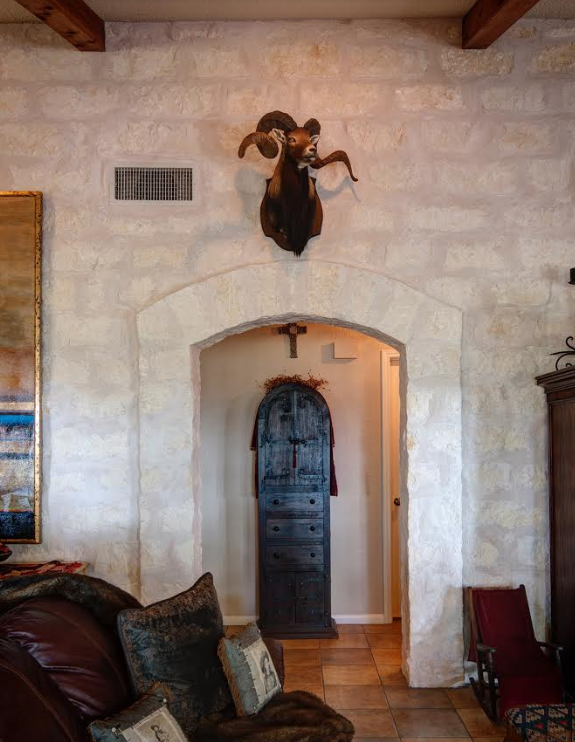 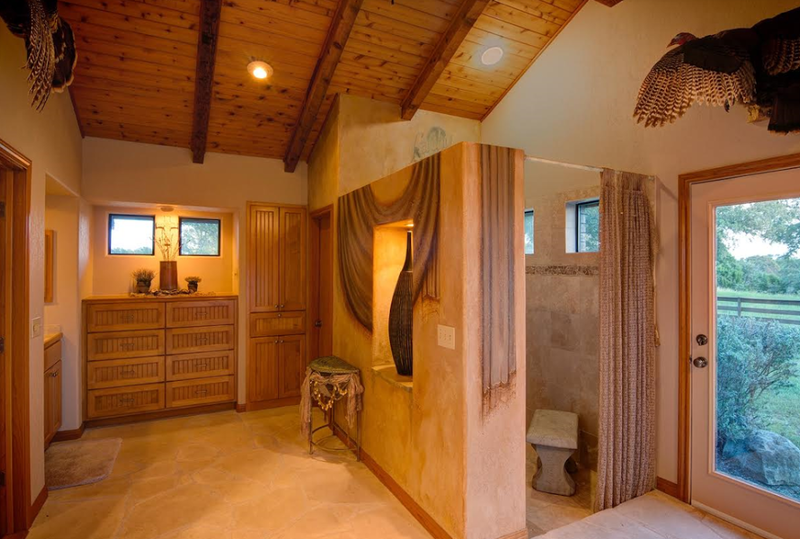 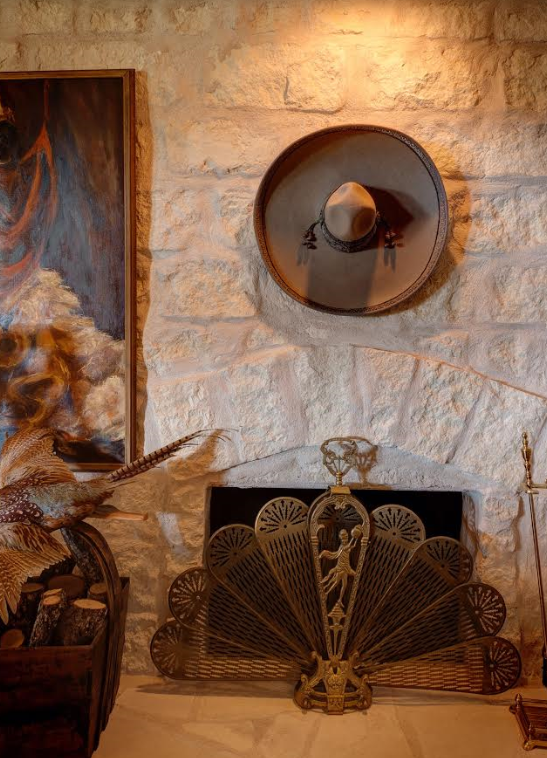 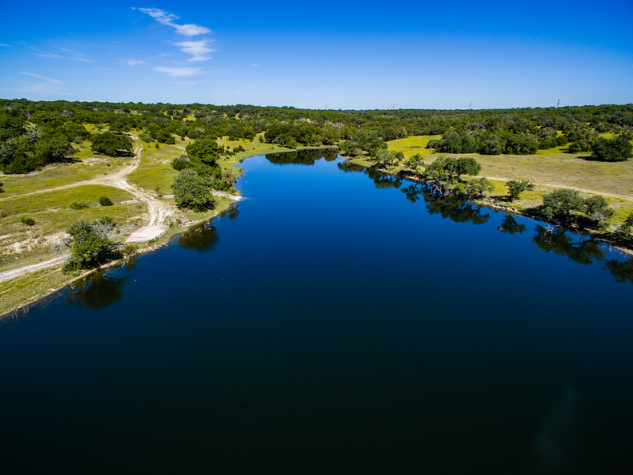 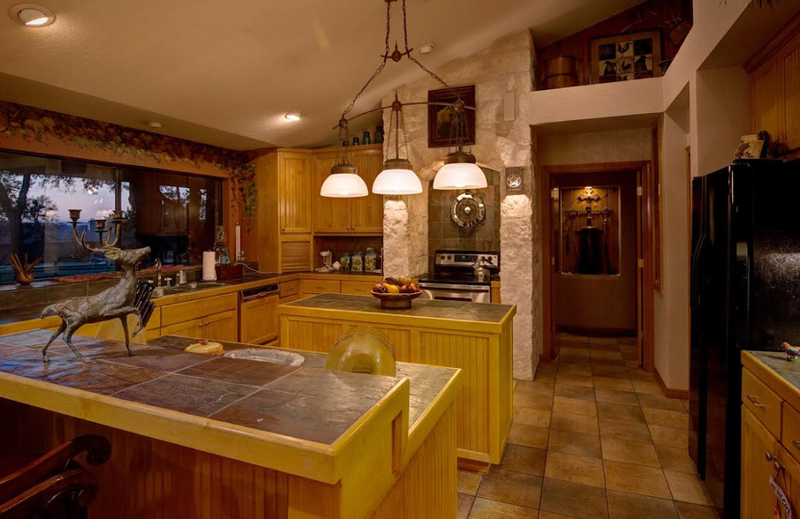 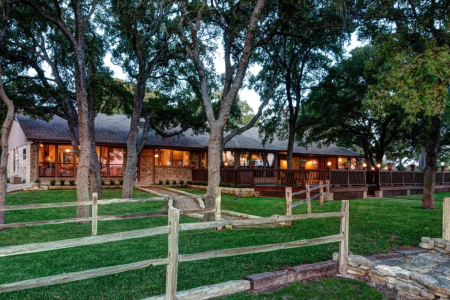 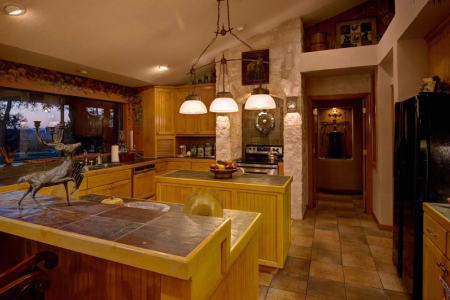 Whether wanting to run cattle, ride horses, rope in a lighted arena, fish in an 8+/-acre spring fed stocked lake, hunt native and exotic game, search for arrowheads along the 1 ½ miles of Clear Creek, or just relax while entertaining family, friends, and clients this high fenced ranch has it all. 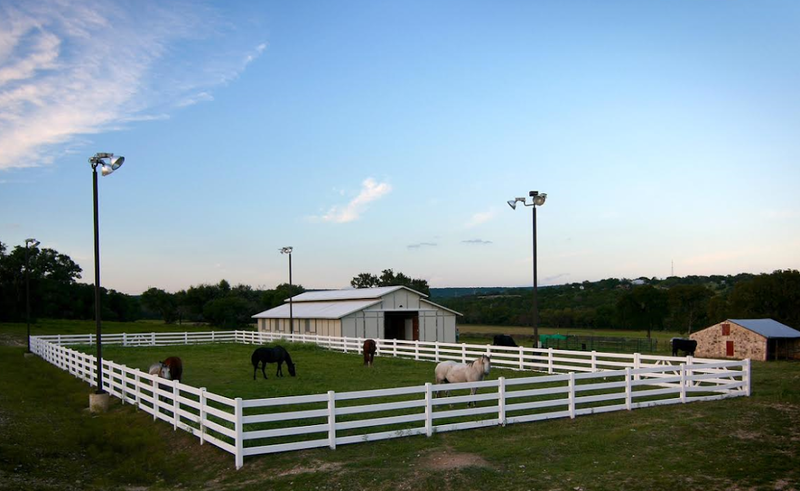 Improvements: A range of improvements include well-appointed main and guest houses, foreman’s house, 8 stall horse barn, lighted arena, equipment barn, two sets of working pens with squeeze chute, 3-water wells, game proof high fencing, an 8 acre damned lake, and coastal and Klein grass fields which produce more than enough round bails for the year’s carrying capacity. 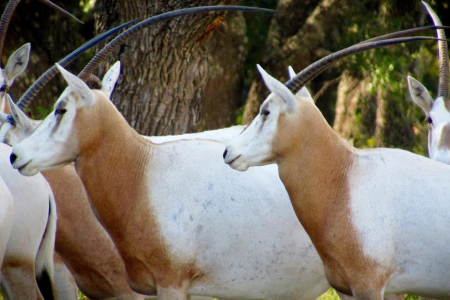 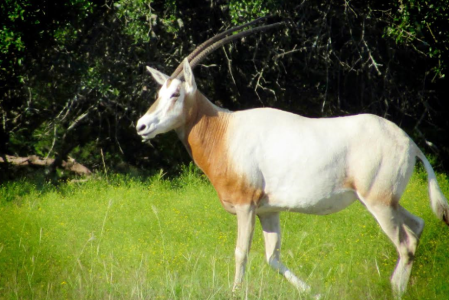 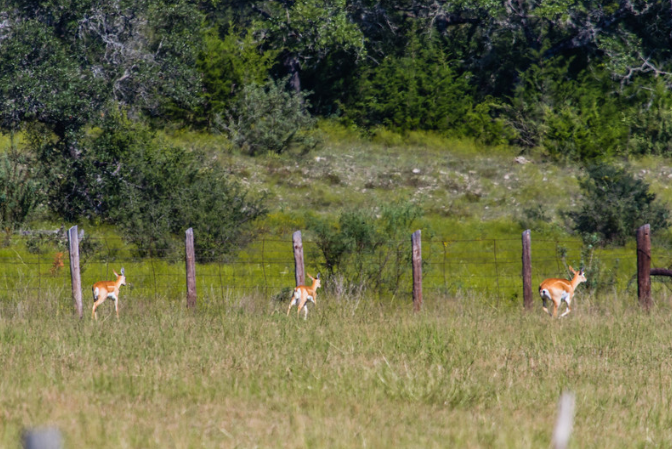 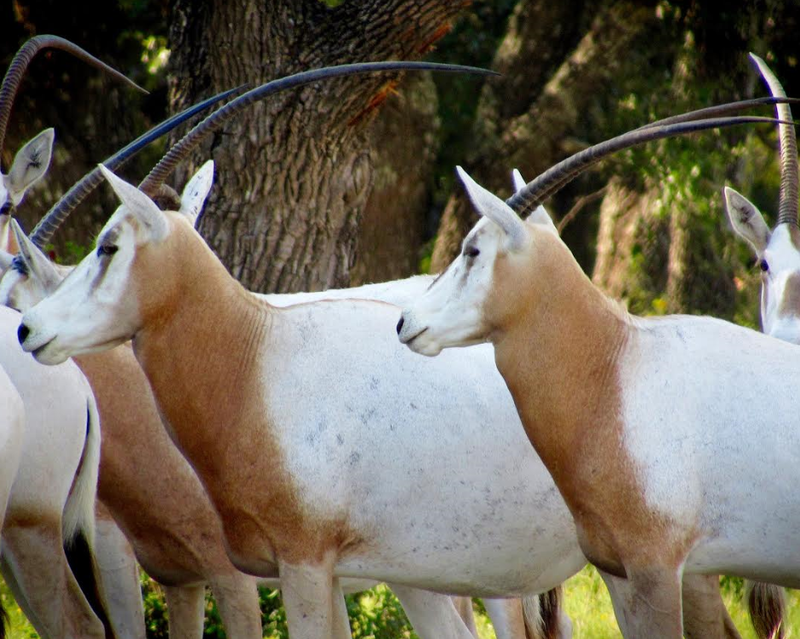 Wildlife: Superior whitetail deer, Oryx, blackbuck antelope, Rio Grande turkey, ducks, dove, and small game roam the hardwoods, fields, and creek bottoms on this diverse topography providing an assortment of hunting opportunities.